For most parents, buying a car for a teenager is a time with a lot of mixed feelings. 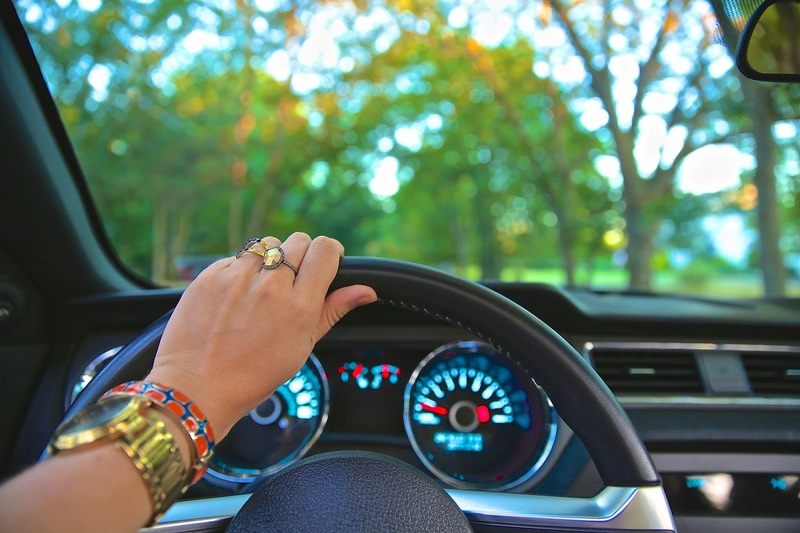 Your child has learned to drive, which is an important step on the journey to becoming an adult, and now is about to receive perhaps the first major possession that they'll own in their lifetime. However, there's also an element of concern, as with this step they'll be subject to the dangers that come with driving on the road. With all that in mind, here's a short guide on how you can buy the best used car for your teenager. If you're buying a car for your child, you'll want them to be as safe as possible. The crash statistics for 16- to 20-year-old drivers are high in Australia, and while defensive driving courses are the best way to ensure your child drives safely, the quality of the vehicle they drive is just as important. Thankfully, many modern vehicles are equipped with fantastic safety features, so you can find something affordable and safe with little effort. Advanced safety features - you'll want to make sure that the car you choose includes side airbags, electronic stability control, and most importantly, anti-lock brakes. Age and mileage of the car - finding out which year the car was produced isn't only a way to estimate the level of depreciation, but helps you to gauge the safety features it has. Mileage is also important, and should be considered both separately and together with the car's age. Overall safety rating - investigating any car's official safety rating before buying, and checking for possible recall history, are the best ways to make sure that the make and model you're buying doesn't have any inherent design flaws or factors that make it unsafe. You'll also ideally want a mechanic to take a look at the car to identify any hidden issues that could be lurking within. Make sure you know whether the car was written off at some stage. These cars can have a lot of hidden safety issues - most dealers will do this anyway but it never hurts to ask. Based on the budget constraints that most parents have when buying a car for a teen, as well as the fact that teens don't normally need spacious cars, used compact cars such as hatchbacks are very popular choices with Australian parents. Because these cars have dominated the sales charts for years there are lots of late model cars at good prices. Most of these cars have the five star ANCAP rating and good fuel consumption. You are better off buying one of these than an older model larger vehicle that is probably missing critical safety features. Buying your teenager their first car doesn't have to be difficult. We have a range of vehicles which can suit your budget and needs. Visit your nearest car dealer to see what we have available in person.